Cinderella makes her debut at the Churchlands Concert Hall, in Cinderella – The Pantomime. We have all seen an array of Cinderella, which is also ranked as one of the best children stories of the era. However, there are not many pantomimes that portray the rags to riches tale of a girl who is loved by all. This is a family performance of live music, laughs with opportunity to join in. There will also be guest stars from West Coast Eagles, Josh Kennedy to newsreader Samantha Jolly. Guest stars will vary on each day. Adult tickets are $39.00 each and family tickets (two adults and two children) are $99.00. People purchasing their tickets before the 29 November 2013 will receive a gift and go into the draw for your child to be on the stage plus meet the cast after the show. Now that is a real Christmas gift. 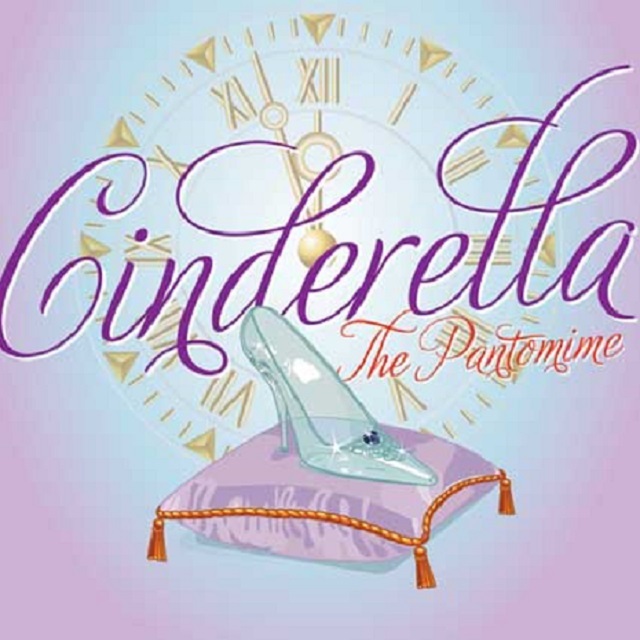 Cinderella – the Pantomime will be held from 19 December 2013 to 22 December 2013. This event normally sells out fast, so act quickly to enjoy a star studded cast together with a day of fun.